Fly into the Eclipse path to see the Total Solar Eclipse from our chartered aircraft! June 25-July 4, 2019 - Optional Bora Bora Extension, July 3-7, 2019. 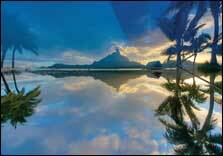 Delight in the Overwater, Beach, Garden, or Ocean bungalows at our resort, beneath the fantastic peaks at Bora Bora! 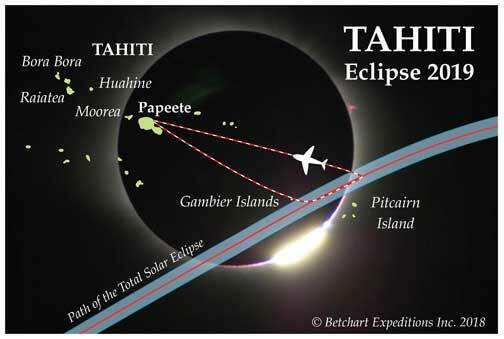 We invite you to explore Tahiti with us in 2019 and see the Total Solar Eclipse July 2, 2019. 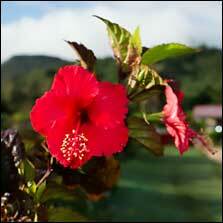 Captain Cook and Robert Louis Stephenson fell in love with Tahiti for good reason. It is really one of the most beautiful places on earth, with jagged volcanic peaks, a profusion of flowers, fringing coral reefs, fascinating cultural sites of early Polynesia, and a bounty of coral and tropical fish. During this Tahiti Eclipse adventure, we will discover the magic of French Polynesia and see the Total Solar Eclipse from our chartered aircraft near the remote Gambier Islands. 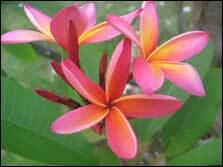 Our trip will begin with the legendary island of Tahiti. 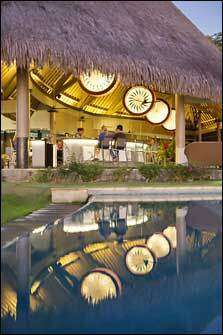 Here we will visit historical sites, museums, and spectacular coastal waterfalls and beaches. This will include Point Venus where Captain Cook first landed to observe the Transit of Venus in 1769. 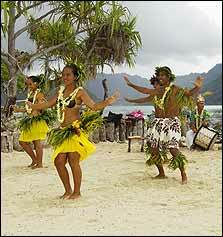 The next day we will take a ferry from Papeete to Moorea, certainly one of the most spectacular islands in the world. Here we will visit the UC-Berkeley Gump Research Station, take a walk through an ancient village site, and enjoy the coral reef. 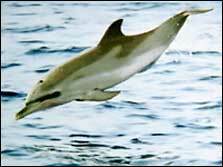 A special highlight will be joining Dr. Michael Poole to learn about the spinner dolphins. He is a world’s expert on these marine mammals. With a bit of luck, we will be enter tained by schools of acrobatic dolphins, as we learn about their life and habits. 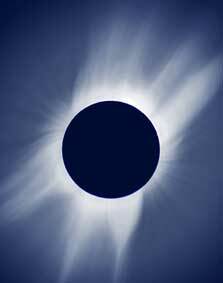 We will then fly to the remote Gambier Islands, our staging ground to see the Total Solar Eclipse the next day. The Gambier Islands are a marine wonderland of coral reefs, lagoons, exquisite islands, and a hardy Polynesian people who have learned to exist in this ruggedly beautiful environment. It is one of the most remote locations on earth. We hope you will join us to explore Tahiti and see the 2019 Total Solar Eclipse! Copyright ©2001-2018 Betchart Expeditions, Inc. All rights reserved.